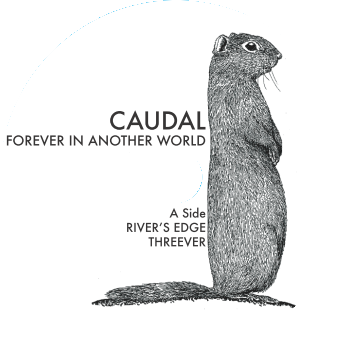 Caudal: Artwork & Test Pressings Arrived! 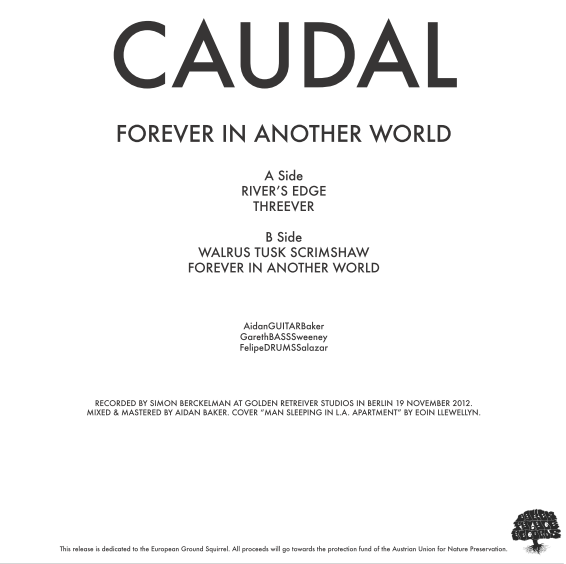 The second release on Oaken Palace Records, Caudal’s debut album “Forever In Another World”, is almost ready! The test pressings arrived yesterday and sound fantastic. Samples will be made available soon. The album will be released on 180g black vinyl in an edition of 500. 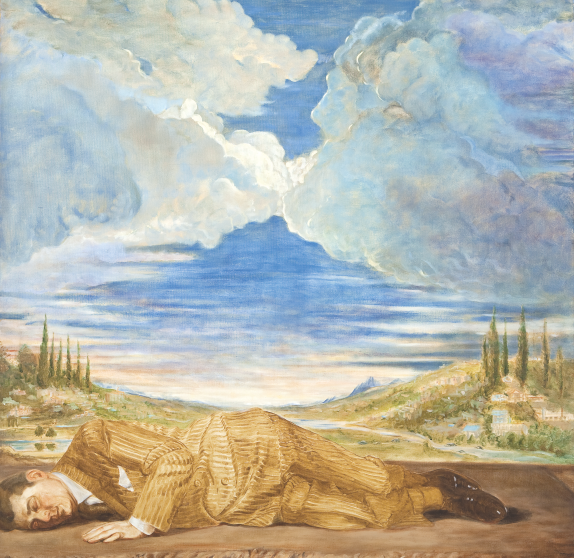 The cover artwork shows a picture by Eoin Llewellyn, called “Man Sleeping In L.A. Apartment”, and the European ground squirrel, to which the album is dedicated, is presented on the label.